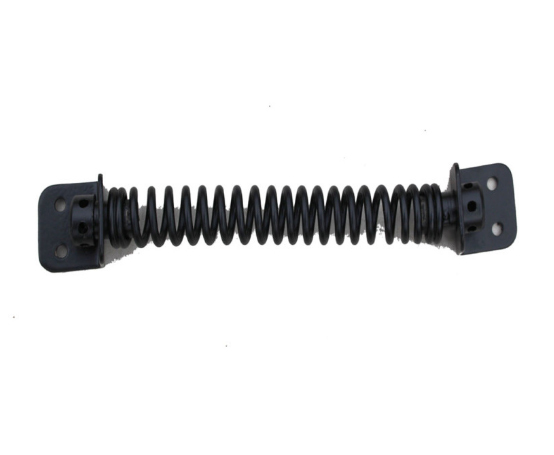 Please note there is a 3 day turnaround if this product is ordered. Self Closing Gate Spring in a black powdercoated finish. 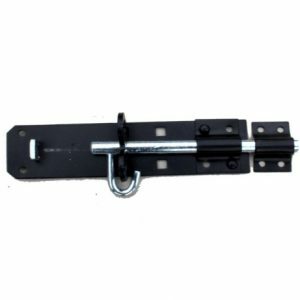 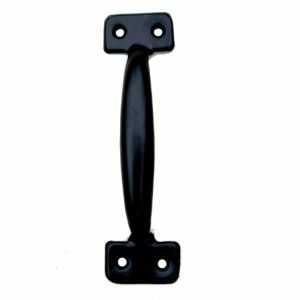 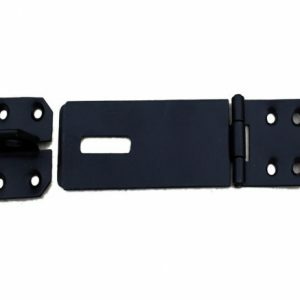 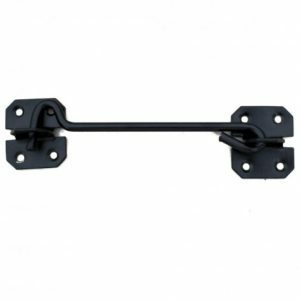 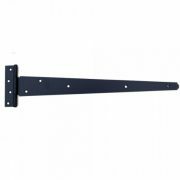 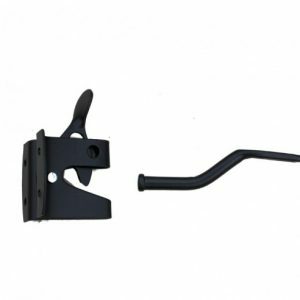 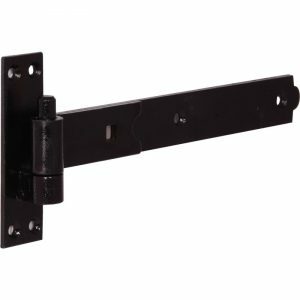 This Black Self Closing Gate Spring comes in a black powder-coated finish. 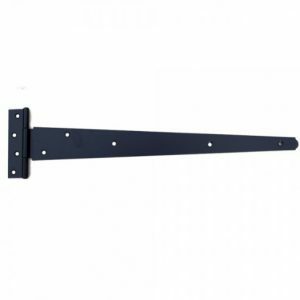 Available at 204mm long and includes fitting screws.